In the early 90’s I was working with an organizational psychologist developing curriculum for improving team performance. She said something that stuck with me – “the principal source of conflicts is differing expectations.” While I never verified or validated if this was true, when I dissect it, it does seem true. The challenge though I’ve found over the years was in bringing to light my own and other’s expectations when conflict did in fact ensue. As many times, either myself or the other party must dig (and dig deep) to even become aware of our expectations that are at the root of the conflict. I’ve created several images to help get to the root of expectations – BEFORE conflict occurs from different expectations. But I do even see “conflict” in a different light than I used to. Typically, I have to be pushed pretty far to confront another about a difference. It’s earned me the reputation of being “hot and cold” as, by the time I’m ready to discuss the difference, I’ve set up the circumstance where I no longer need to interact with the person. Since I’m confrontation averse, my practice was to set up systems to reduce the chance of interpersonal difficulties. As I’ve become more seasoned, I now see differences as an opportunity for discovering more about our expectations. The value comes not in the uncomfortable feelings that might happen because of the initial awareness we do have differing expectations, but in the process we use to bring our expectations to light and maneuver how we can better accommodate each other. Creating a discovery process of your own and other’s expectations can significantly improve a project team’s performance. In project teams, it’s not a matter of if you will have differing expectations, it’s when and how you will accommodate these differences. To create a high performing team, it matters how you develop a deeper understanding of expectations. It helps to have a process for first understanding your expectations and then understanding another’s. Then to use your day to day experiences as opportunities to further discover mutual and different expectations so you can effectively and efficiently execute the work for which you came together to complete. At Cheetah Learning, many of our programs help students in project teams work on better understanding each others expectations. In the courses where our students learn Cheetah Project Management – they practice simple organizational tools to get everyone on the same page of who needs to do what when with the projects. 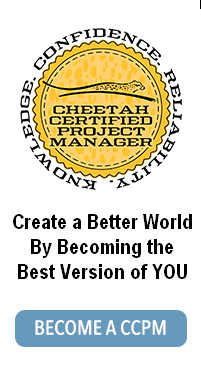 In the courses on Cheetah Negotiations, students master a systematic way of discovering other’s strengths and how to find individual and mutual expectations of the engagement. 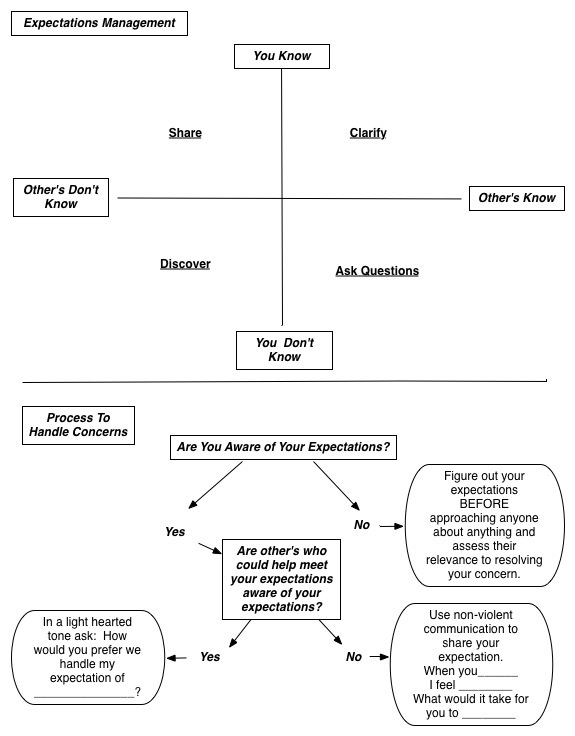 Visit www.cheetahsmartstart.com to download simple templates that can help your project team develop more skills to navigate the fertile field of expectations. This entry was posted on Friday, February 12th, 2016 at 9:16 am	and is filed under High Performing Business. You can follow any responses to this entry through the RSS 2.0 feed. Both comments and pings are currently closed.